Selmer soprano saxophone. Consignment from an estate. 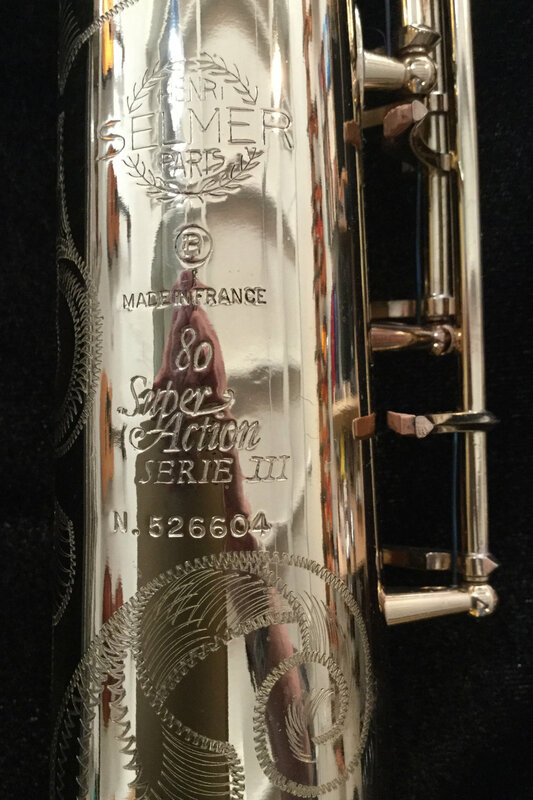 This instrument, made in France, is in like new condition and comes with the original Selmer case.